With increasing technical and scientific progress, an increasingly large number of diagnostic possibilities has become possible. 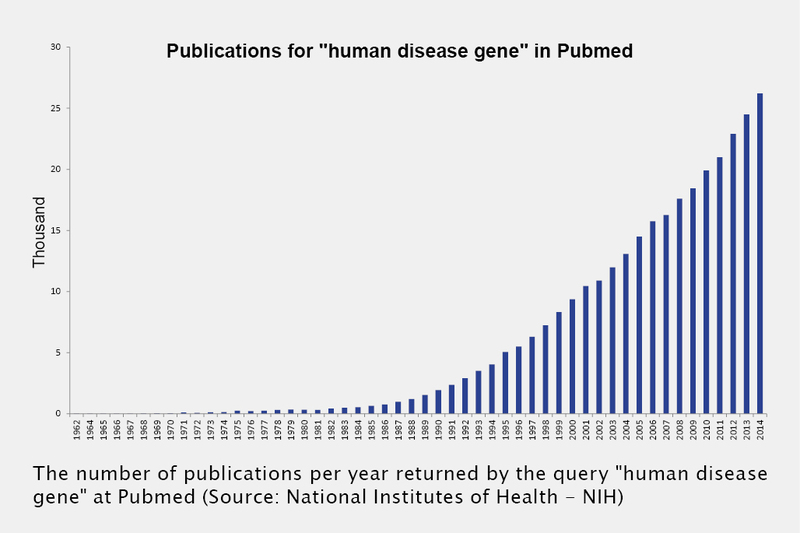 The number of known pathogenic changes within the genome has risen exponentially and with it the requirement to consider every possibility becomes ever more important. CeGaT represents the best diagnostic strategy, which should be available to every patient individually. CeGaT stands for fast turnaround with excellent quality results. CeGaT represents the latest state of scientific knowledge and its application in genetic diagnostics. We are always available for support! An interdisciplinary team of experts in our Diagnostic Support team will be happy to answer your questions and assist you in developing the right strategy for each patient. In addition, we review each incoming order, and we will contact the physician if any cases require further clarification. Modern next-generation sequencing technologies make it possible to perform parallel analysis of all known disease-causing genes. This enables us to provide a rapid and cost-effective diagnosis. As part of our Diagnostic Panels, we have established standardized processes for many diverse diseases and developed specific gene sets. Each of these gene sets can be requested individually or in combination. A combination of individual genes from the entire panel is also possible. Extended analysis of additional genes from the panel can be requested following individual consultation without further laboratory effort or loss of time (large panel approach). Upon completion of analysis, the referring physician will receive a detailed Medical Report, in which all potentially disease-causing variants are described and discussed in terms of their pathogenicity. In addition, the findings may include recommendations for further diagnostics, possible therapeutic approaches, requests for investigation of other family members, or information regarding ongoing clinical trials. A detailed pedigree is extremely important for the accurate diagnosis of many genetic disorders. Quick and easy generation of a detailed pedigree chart is possible through our online Pedigree Chart Designer. This tool allows for the clear description of even complex family histories, which can then be exported for use in written communication, presentations, or submission forms. Are you interested in human genetics and molecular genetic diagnosis? Would you like to meet us personally? We would be happy to welcome you to our booth at many international conferences. We are happy to answer your questions and assist you in the diagnosis of your patients. We look forward to working together with you.